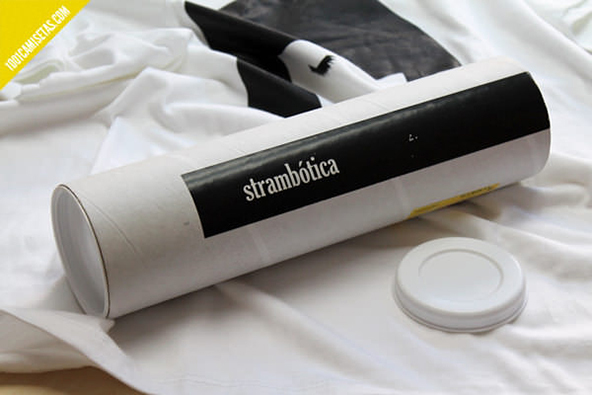 Tubes are awesome ways to package tees because not only is it easier to roll a shirt instead of folding and meticulously placing them in square plastic bags, tubes are easy to stack and pack. 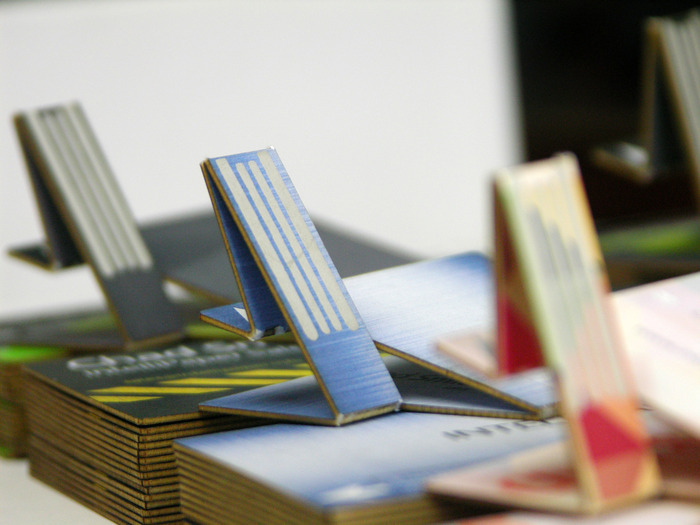 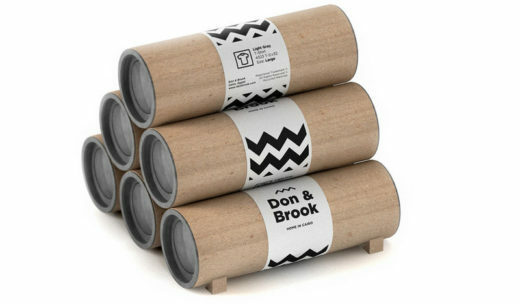 Plus, they’re multi-purpose, reusable, and good to look at. 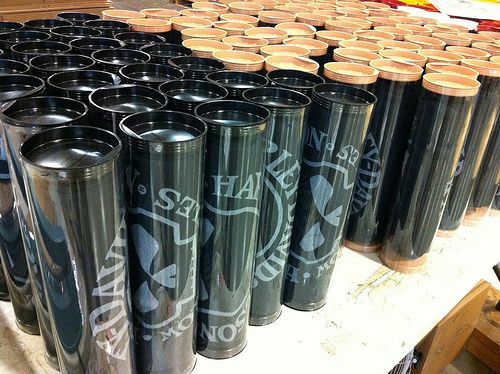 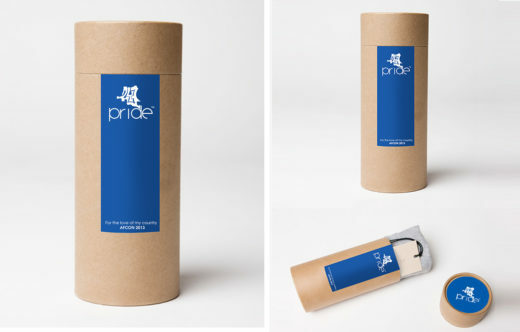 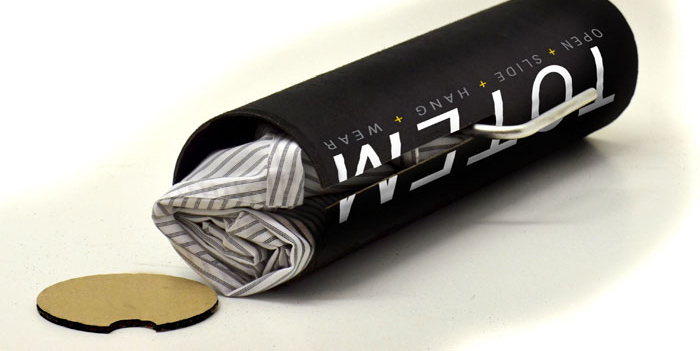 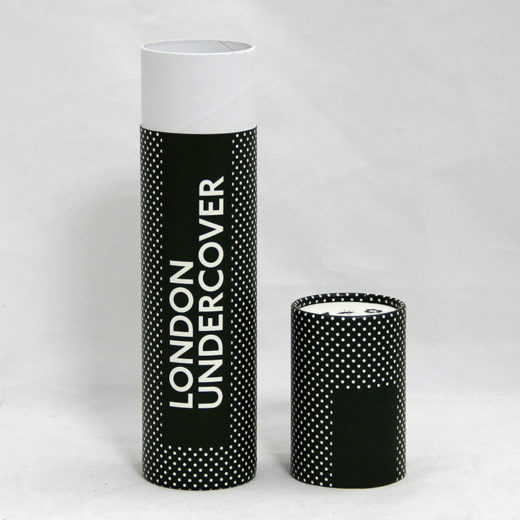 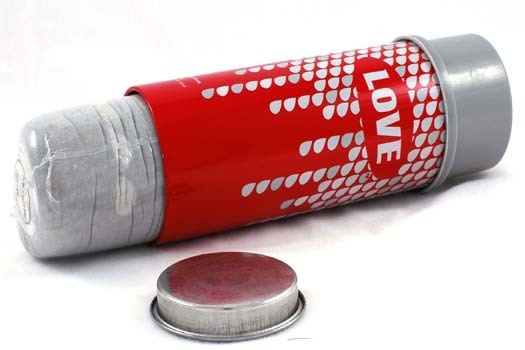 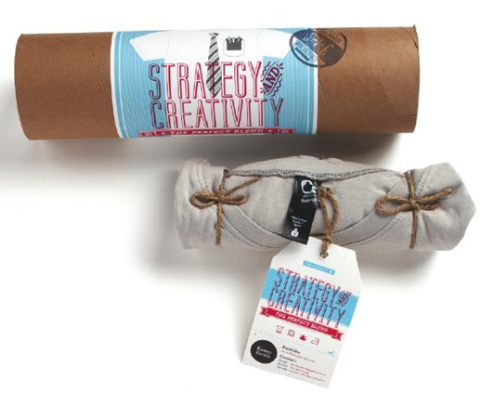 Just take a look at these awesome t-shirt tubes and you won’t go back to the boring way of packaging tees.